Demand for cars in the Middle East is rising year by year, as well as the number of auto in the region is expected to reach 44.5 million by 2020, that makes the MENA a worth eye-catching market for automobile aftermarket business. 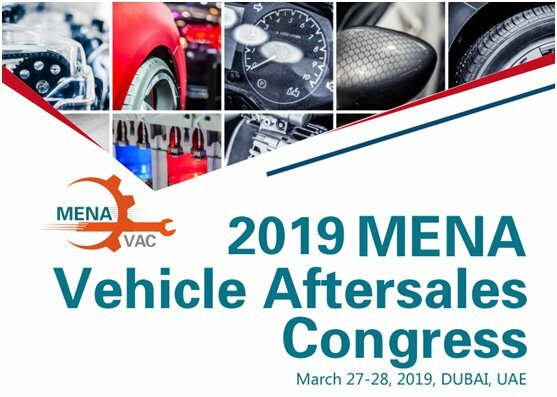 In this context, the largest automobile aftermarket summit in Middle East region organised by Borscon Group — 2019 MENA Vehicle Aftersales Congress is to be held on 27th-28th March, in Dubai, gathering more than 280 decision-makers and stakeholders and providing participants with abreast of the times industry knowledge on market conditions and innovation. The summit features two days sessions. Insight keynote Session on Day 1, the topic of the General Conference is “Market Overview and Policy Environment for the aftersales stakeholders”. Three Parallel Forums are to focus on IAM Special, OES Channel and Commercial Vehicle Aftermarket separately on Day 2. Concurrent activities during the summit include Panel discussion, Coffee Breaks and Networking, Lunch Breaks and Networking etc. 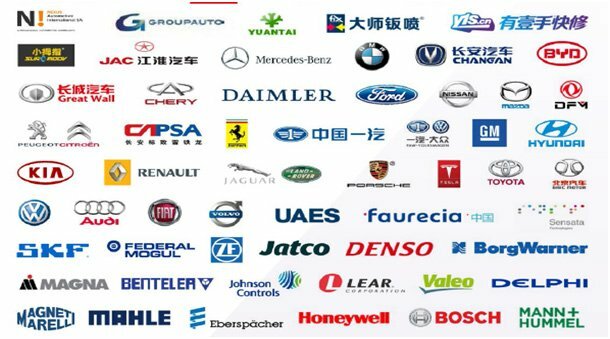 OEMs, Parts Suppliers, Parts Distributors, Auto Garage Concept, Remanufacturers, Dealers, Vehicle Insurers, Used Car Dealers, Auto Finance Companies, IT Solution Companies, Lubricant Companies, E-commerce Platforms, Fleet Companies, Refinish Coating Companies, Assistance Companies, Associations, Other Related Industry Sectors, Government Authorities, Policy Makers and Regulatory Authorities, Research and Academic Institutions, Industry Trade Associations etc. The TOP 20 first-Registered delegates could enjoy a 20%-OFF early-bird discount.